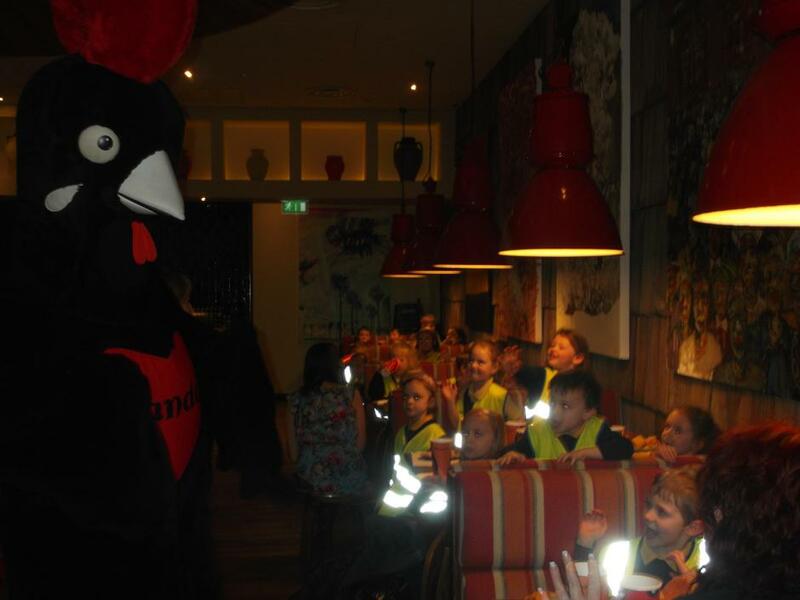 Reception class enjoyed a visit to Nando’s, Metrocentre. We were very kindly invited by Lois Wilson (Jake’s Mum) and were very happy to take up her offer of a lovely lunch! The children ( and staff) were able to put together their own lunch, choosing from different fillings to add to their chicken burger, corn on the cob and chips. We were even visited by Nando’s resident chicken! Many thanks to Nando’s staff for their hospitality – we will be writing our thank you letters soon.